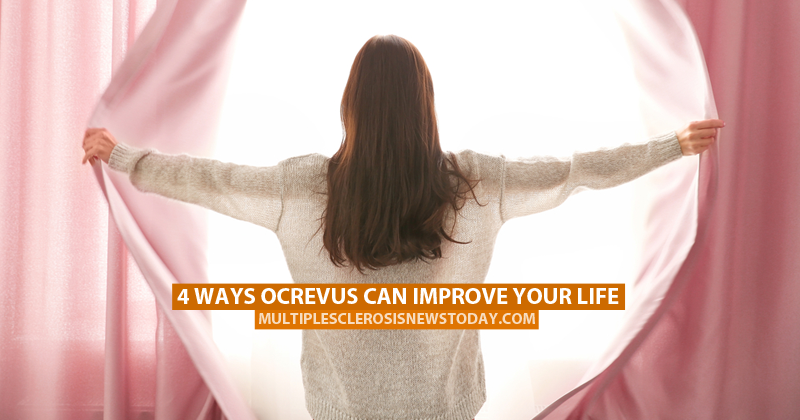 It’s been less than a month since Ocrevus was approved by the FDA, and the buzz hasn’t died down. Though there is some trepidation, the MS community is incredibly excited about what the new “game-changing” medication can do for patients all across the country. Tagged ocrelizumab (Ocrevus), Ocrevus, Ocrevus for PPMS, taking Ocrevus. At this moment it is not certain whether it will help with Secondary Progressive. There has been some indication that it can help, but the findings are not enough to make it available for it yet. Keep in contact with your doctor about it and stay tuned for out site for more info. Uh, my uncle as secondary MS and is starting the treatment in two weeks. Please don’t listen to random people online, you have to call your doctor. Good benefits but “Improving quality of Life” in MS means it may remylenate the damaged nerves .. is it so? Hi I’m starting this drug in May and have Secondary MS, is there any evidence that this drug can reverse the damage? How are you feeling? Is it reversing anything? Will Ocrevus remylenate the damaged nerves? I participated in the study phase of the drug and turned out that I received the drug then called ocrelizumad and not the placebo. I get tested for walking, doing math calculations, taking pegs with hands and have been having the same type of results. I have PPMS and hope that this drug will compleately slow down the process of the disease. 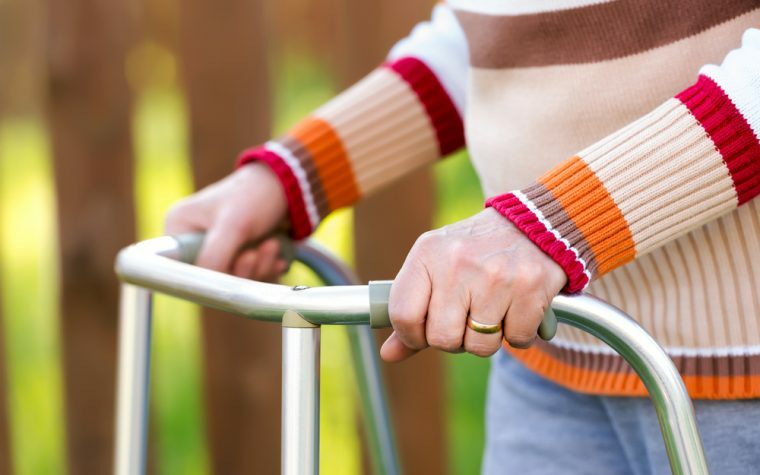 What I have lost will not be regained but I am still working 5 days a week, can manage stairs at home and use a walker for short distances at home. For me it is a positive result! Will it remylenate damaged myelin? If so, what percentage of patients demonstrate visible disability improvement and at what timeline? How soon will the drug be available for use? My neurologist’s office said their pharmacy have not gotten the medication yet. I understand it only slows progression in 25% of patients. It has not had PML reported but one patient had PML due to transitioning from Tysabri. People where trying to blame Ocrelizumab but it was not at fault doctor stated that patient already had symptoms of PML before ocrelizumab. PML is a risk for every DMDs but some are higher than others. At the moment ocrelizumab is lower than some of the others and that is why so many are switching over since they do need an aggressive treatment but one that meets risk in the middle.